Kedah, also known as “The Rice Bowl of Malaysia” is one of the states in Malaysia rich in natural beauty and exciting historical background. If you are a person who love beautiful nature, love to explore historical sites and enjoy adventurous activities, this state is definitely the place that you should visit during your vacation in Malaysia. 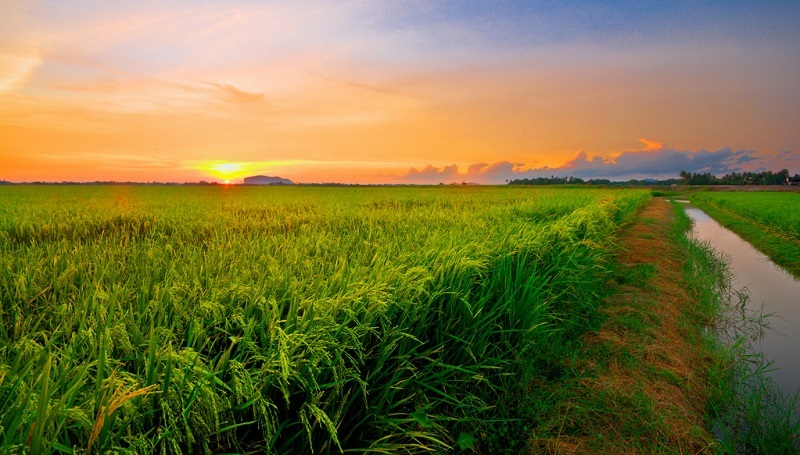 As what Kedah is known as, “The Rice Bowl of Malaysia”, you will get the chance to observe a long stretch of paddy fields as you travel. 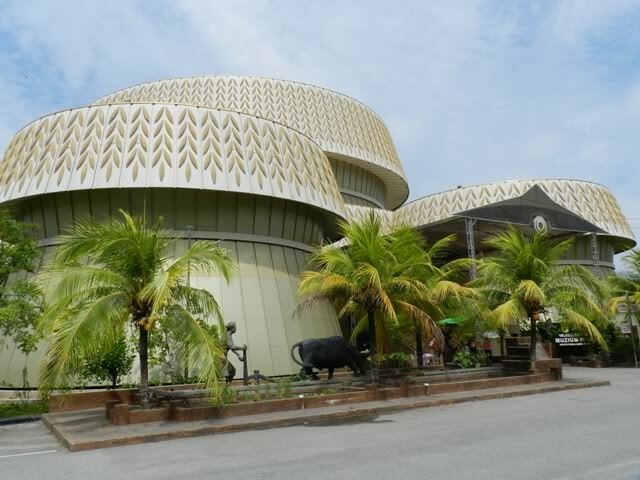 To learn more about the historical background on how this state grows to what it is today, Paddy Museum is a tourist destination in Kedah that you do not want to miss. Other than the rice paddy, local fruits like durian, langsat, rambutans and dukong are a few fruits that always being linked to the state. Kedah is one of the states in Malaysia that provides and promotes eco-tourism. In this state, you will find many adventurous activities like mountain climbing, jungle trekking, white water rafting, scuba diving and snorkeling. You will definitely spoil with vast choices of attractions while having vacation in Kedah. You can enjoy the hot spring water at Baling, spend a night or two in luxury resort in Pedu Lake and take a relaxing bath in the waterfalls which can be found in many places of Kedah. 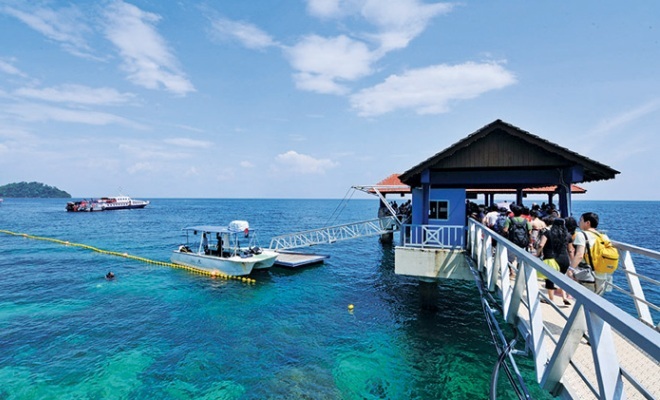 If you are a diving and snorkeling enthusiast, you will never want to miss the Pulau Payar Marine Park. This is recognized as one of the best diving sites in South East Asia by many professional divers. Access to the marine park should bring you no hassle via ferry from Penang. When staying in Kedah, you will not find shortage of local delicacies. Some famous dishes such as Pekasam, Gulai Nangka and Nasi Ulam are widely preferred by the locals. If local food is not something that you like, western food and Thai food can also be found in this state. As you travel further to the west coast of Kedah, you will get the chance to enjoy sun bath in beautiful beaches, snorkeling and scuba diving in some of the 100 islets surrounding the state. 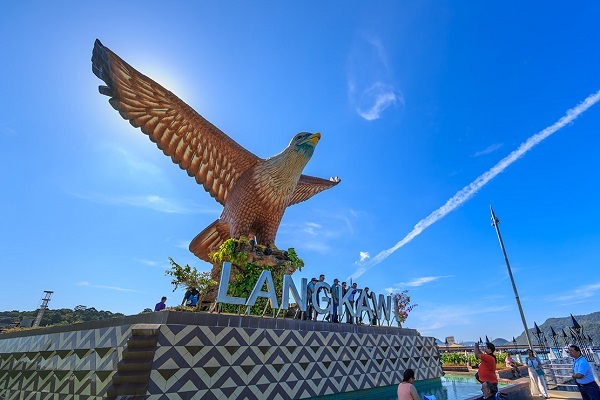 The most famous island is Langkawi Island, tourist to the Langkawi Island normally spend their time for mangrove tour, enjoy chilling weather on top of Machincang Island and enjoy magnificent view of the island while traveling with the Langkawi Cable Car. Getting to the state of Kedah should not give you much problem as there are 2 airports in the state, one located in the Alor Setar City and the other one located in the Langkawi Island. If you prefer to travel by land transport, you can either rent a car or take a public coach, it will take you not more than 6 hours from the capital city Kuala Lumpur and 2 hours from Penang. Railway is another option and it will take you longer traveling time, but you will get to witness the beautiful scenery of flora and fauna along the track.